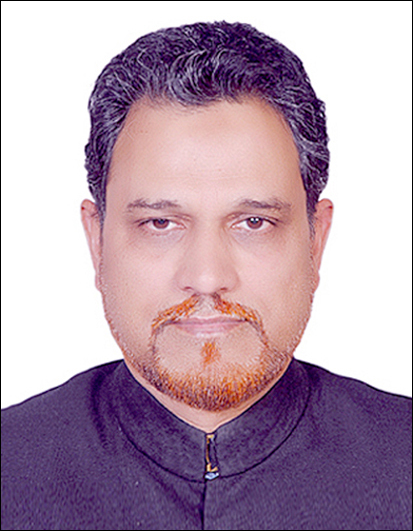 Aligarh, September 8: Professor S. M. Safdar Ashraf (Chairperson, Department of Tahaffuzi wa Samaji Tib, A K Tibbiya College, Aligarh Muslim University) has been conferred with Dr S Radha Krishnan Memorial National Teacher’s Honour Award 2017. Mr Ram Niwas Goyal (Speaker, Delhi Assembly) gave the award to Prof Ashraf in a special function held at the Hansraj College, Delhi University. Prof Ashraf received a citation, memento and a shawl at the award function. The All India Swatantra Patrakar Aevam Lekhak Sangh gives this award every year on the occasion of ‘Teachers Day’ celebrations. Prof Ashraf was nominated for his dedicated contribution in the field of medical education in Uttar Pradesh.